Rouge is definitely on my mind when the holidays roll around every year. 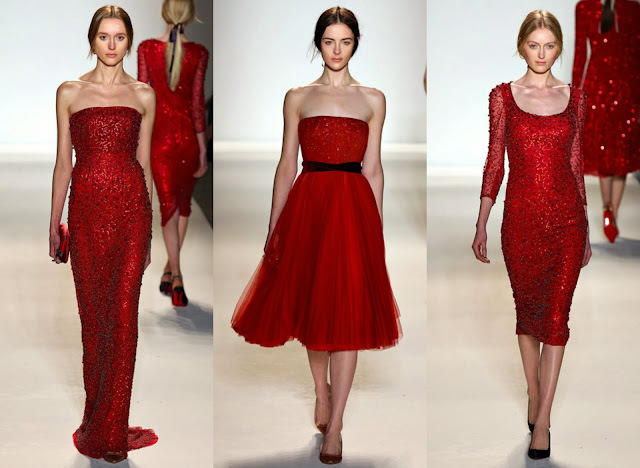 You can also do no wrong with a rouge dress during other times of the year like Valentine's Day and July 4th. It is definitely my numero #1 color for Thanksgiving and X-mas. It's not too early to start looking for "the dress"! Honestly, I've never really checked out Jenny Packham's collections until recently because she gets a lot of royal attention from dressing Kate Middleton on multiple occasions. 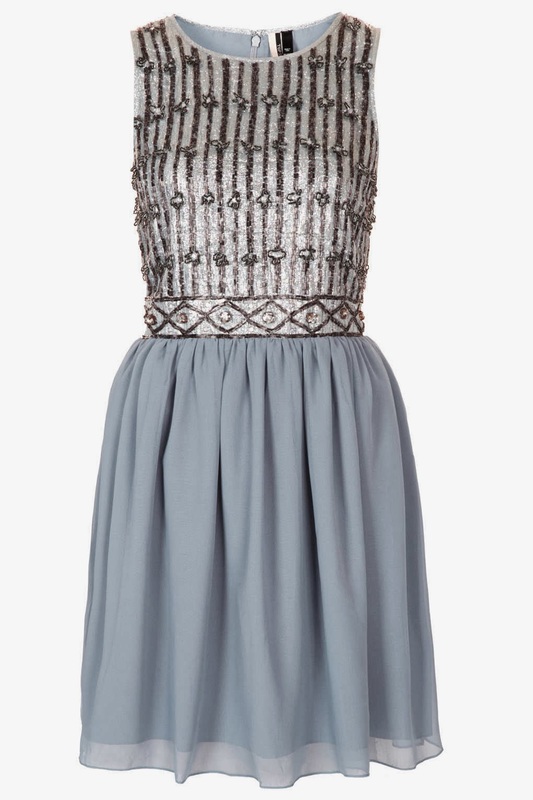 I do love her sophisticated touch and very classic silhouettes. 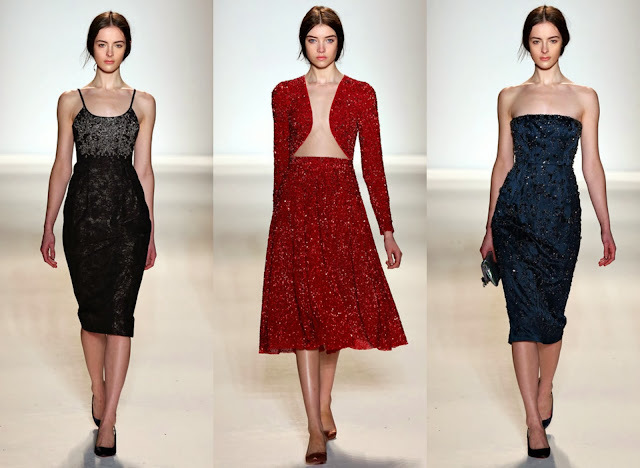 Even though my choices were taken from her spring 2014 collection, I think they are perfect for the holidays as well. 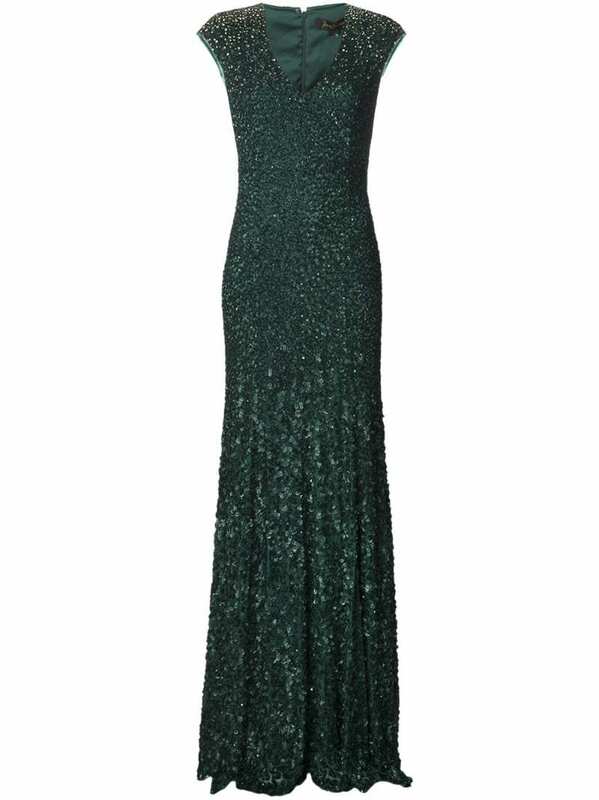 The embellished gowns are so glamorous and wearable, except not really wearable because of the price tags. 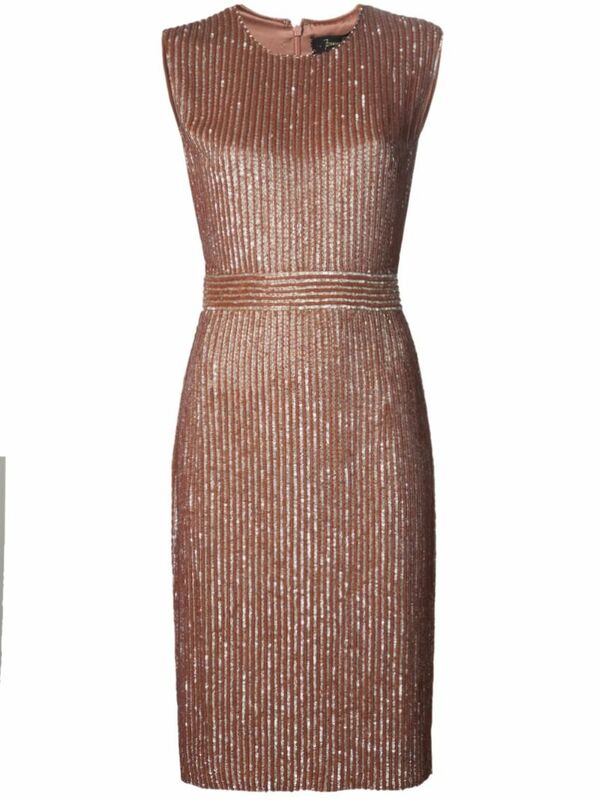 The up side is I have found steals for dresses that echo the essence of Jenny Packham's holiday-ish vibes at prices that you and I can afford without doing serious damage. I also found you through Links a la Mode! 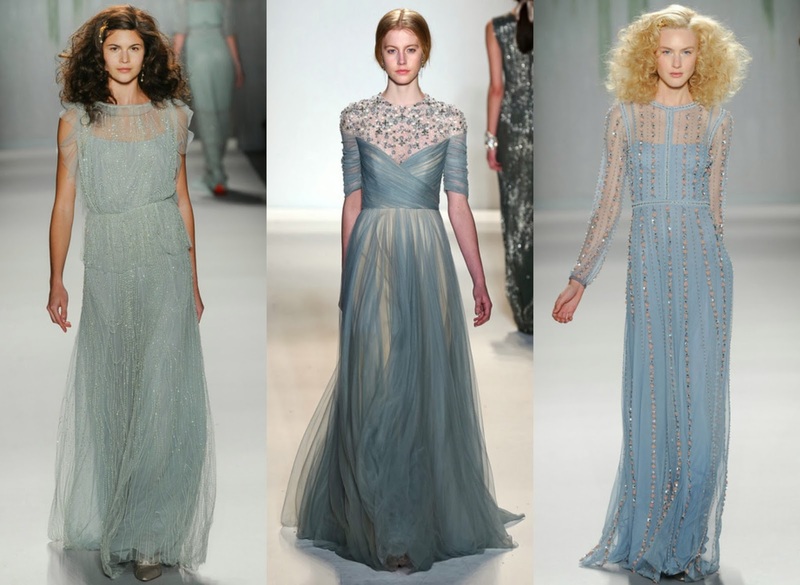 I'm in love with that light blue Topshop prom dress. I only wish I'd worn something that cool when I went to prom!